If you own a vehicle then, you should often have the wheel alignment of your vehicle to ensure that it performs effectively and smoothly on the roads. It also makes it safer for you to maneuver your vehicle on the roads. Located right on State Street in Sandy, Utah - the team of certified mechanics at Gary Beardsley Automotive is familiar with the techniques to improve the alignment and positioning of your vehicle’s wheels. We take effective measurements to make sure that your vehicle performs the best on the road without tugging or causing any distress to the tires. At Gary Beardsley Automotive, we are committed to provide top-notch and premium wheel alignment and auto repair services. When you arrive to our garage, we look closely into your vehicle to determine the reasons misaligning your car’s wheels, and we correct it using first-class industry standards. 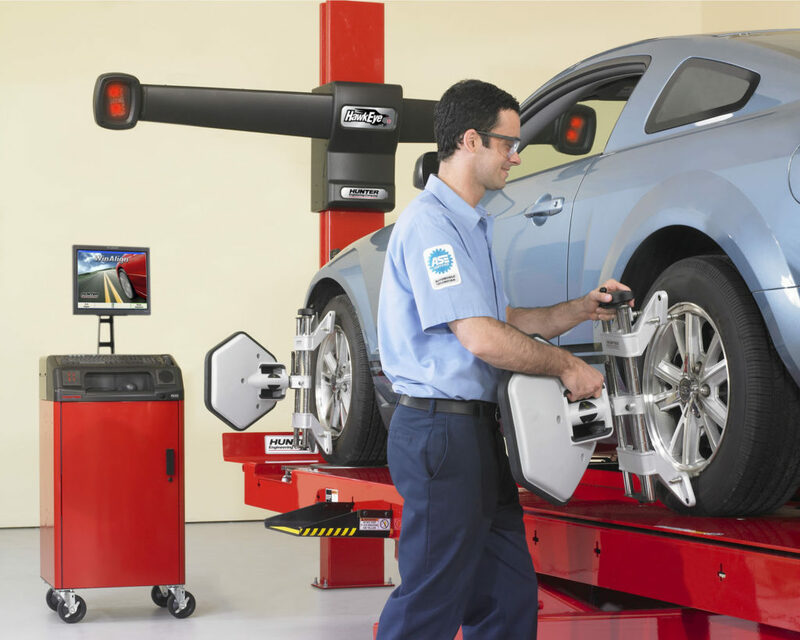 We highly recommend you to choose wheel alignment services for your vehicle to avoid paying excessive repair costs for replacing suspension parts and worn tires. In addition, we correct the alignment of your vehicle’s wheels to reduce the distracting noise coming from it. We comply with the recommendations from your vehicle’s manufacturer to determine the frequency required for aligning the wheels. We utilize modern tools and industry standards for the alignment of the vehicle’s wheels.